From the moment walking through the doors you can tell this is no ordinary auto sales place. 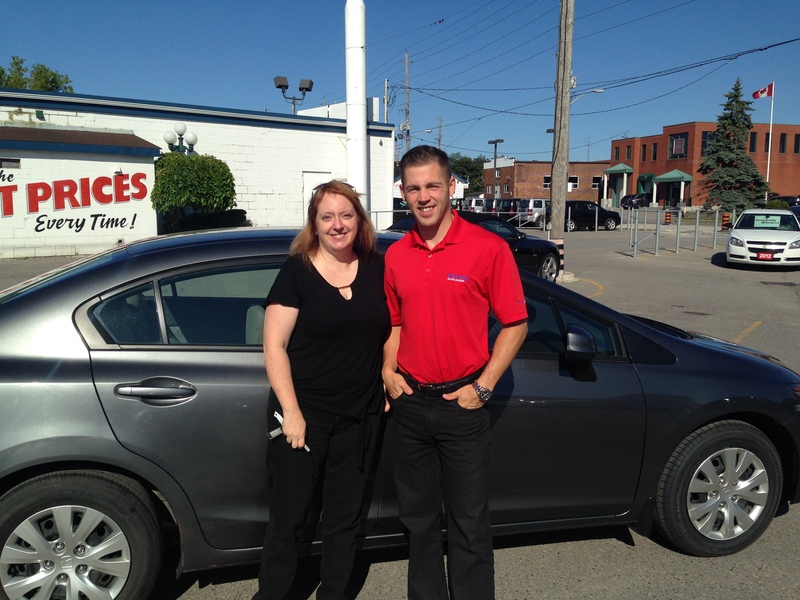 Buying a vehicle from Davey Auto Sales was a great, stress free and yes, even fun, experience. I felt they went above and beyond to get me into the car I wanted. Everyone there is friendly and welcoming. No pressure tactics. Shelley and Glen are the best! Will definitely recommend Davey Auto Sales to anyone looking for a vehicle and I won’t hesitate to visit them again when I’m ready for the next car.